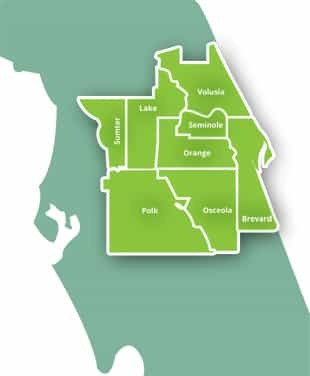 We're pleased to announce Ground Source is the only Sod Installation Service, not just in Orlando, but in every location in Central Florida from Tampa and St. Pete (St. Petersberg) to Melbourne and Daytona, and everywhere in-between that offers sod installation financing! That's right, you can get No Money Down financing and 0% interest for 12 months. Please request a quote for sod installation or give us a call right now to get started (407) 378-5366.